Meet our new Sojourn driver! If you see a kind, new face with earnest brown eyes picking up your loved one, it’s Lonnie! 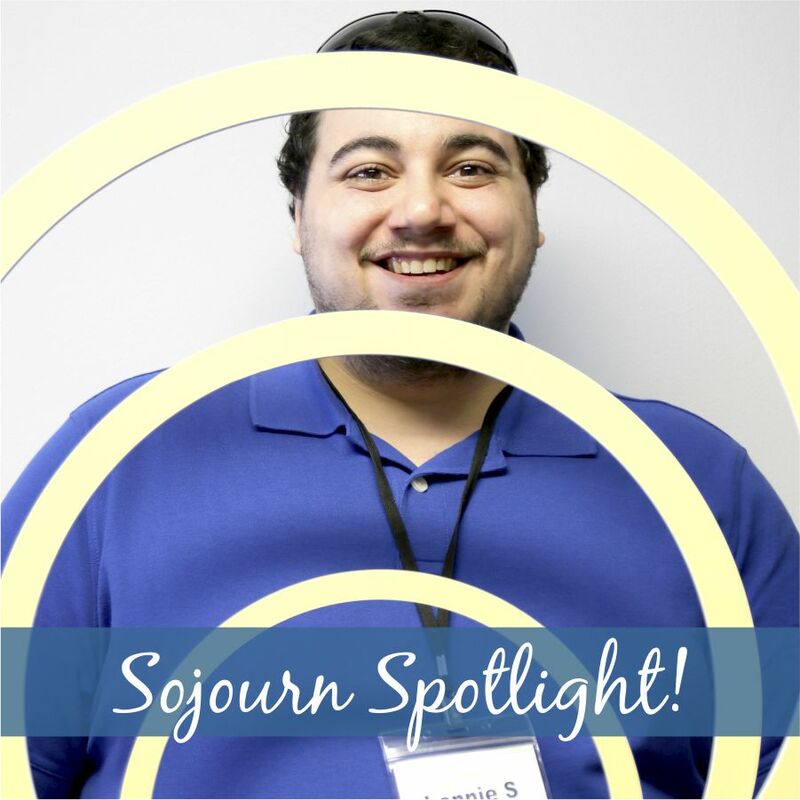 He joined the Sojourn team in April and is loving the work. Lonnie was born in Arizona and moved with his family to Rosemount, Minnesota, when he was 4 years old. After going to school in Burnsville, Lonnie moved to Lake Minnetonka and is now a proud Mound resident! After working inside a factory room, Lonnie is also enjoying the sunshine and fresh air! When he is not driving and chatting with Sojourners, Lonnie likes to play video games and hang out with his 2-year-old son and fiancée. He has three guitars “floating around the apartment,” and he loves to strum acoustic tunes for his son. We always ask new Sojourn staff about their favorite food and favorite color. “Pizza,” Lonnie responds without a moment’s hesitation. “Any kind of pizza.” From plain cheese to craft pizzas like barbeque and bacon jam, Lonnie will eat them all with gusto. As for a favorite color, Lonnie admires neon, particularly electric green. It is vibrant and unique—and pairs perfectly with his other favorite color, electric blue! We are so glad to have Lonnie as part of our Sojourn team. Welcome, Lonnie! Thank you for helping us make great days!